Mr. and Mrs. Reich and relaxation. Lea Michele and Zandy Reich are currently enjoying their honeymoon together, opting for someplace tropical to unwind after a busy season of wedding planning. 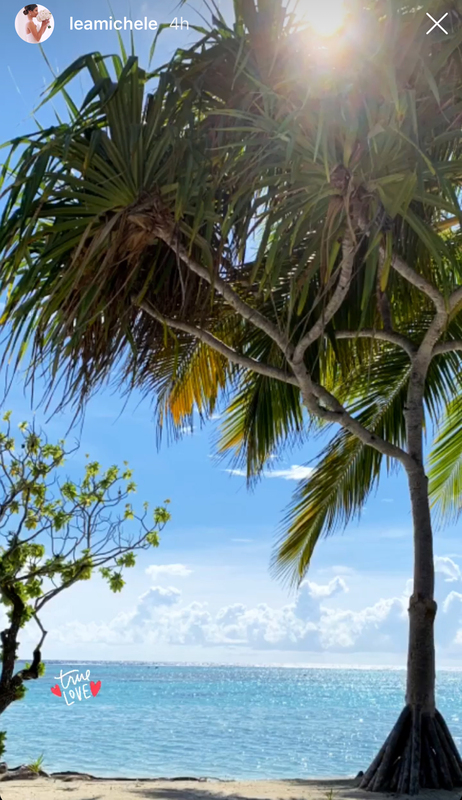 While the exact location is unknown, the Glee actress posted several snapshots from her scenic getaway, which seemingly appears to be some private resort nestled along crystal clear blue water and white sand beaches. 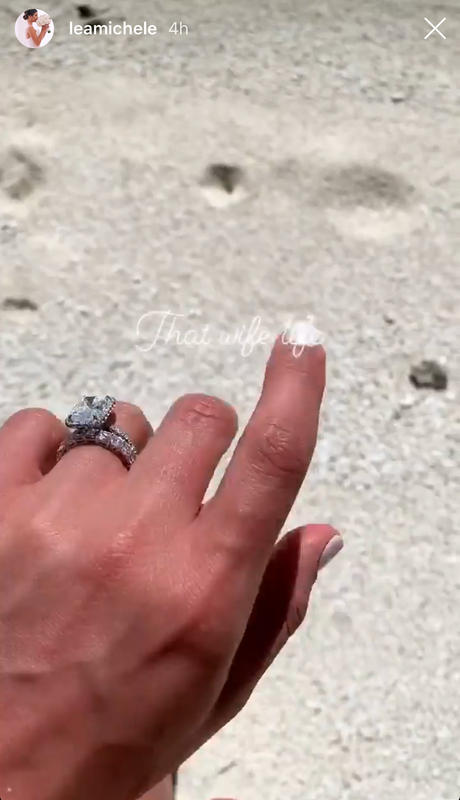 The couple has been enjoying everything from laying out in the sun to enjoying vacation drinks. Michele shared a photo of the two enjoying drinks with their current view on Thursday, March 21. She followed up with another sweet photo of herself in a colorful dress while taking a walk along the beach. The actress and Reich, a retail executive, married in Northern California on March 9, in a wedding that was officiated by Glee co-creator Ryan Murphy. For the wedding, Michele looked beautiful in a strapless Monique Lhuillier piece custom-designed by the beloved dress designer. Prior to the wedding, Michele enjoyed a wellness-inspired bachelorette getaway to Hawaii. 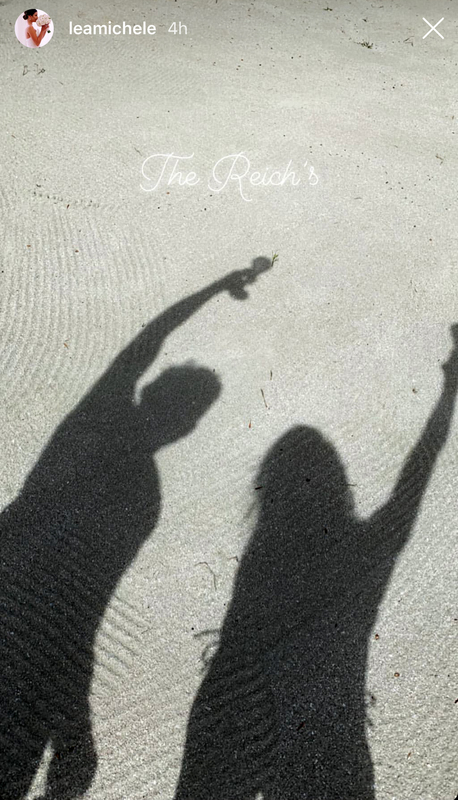 Be the first to comment on "See the Dreamy Photos From Lea Michele’s Tropical Honeymoon With Zandy Reich"